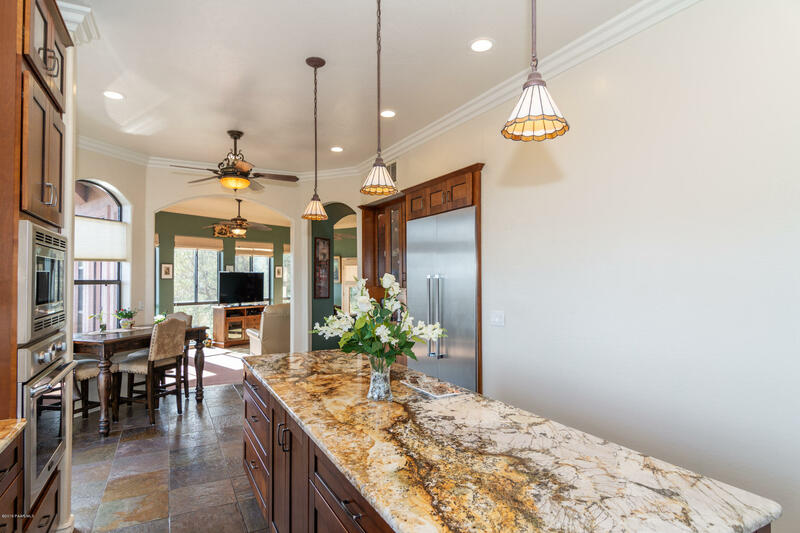 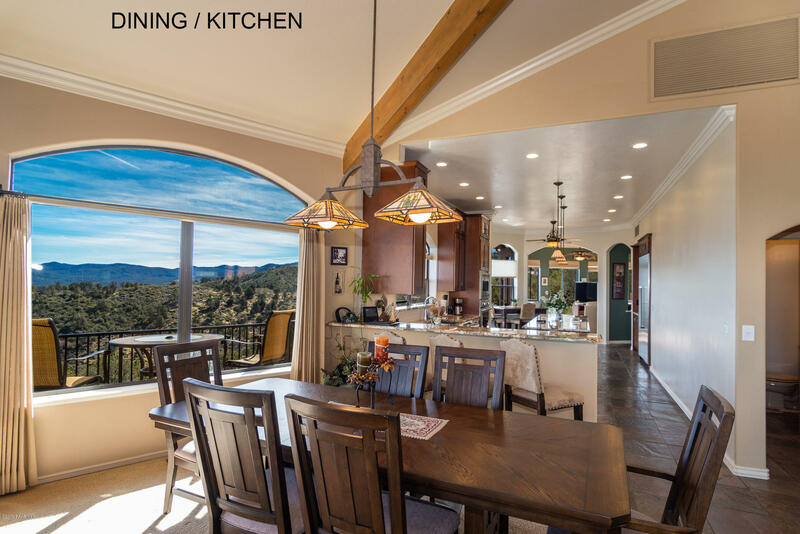 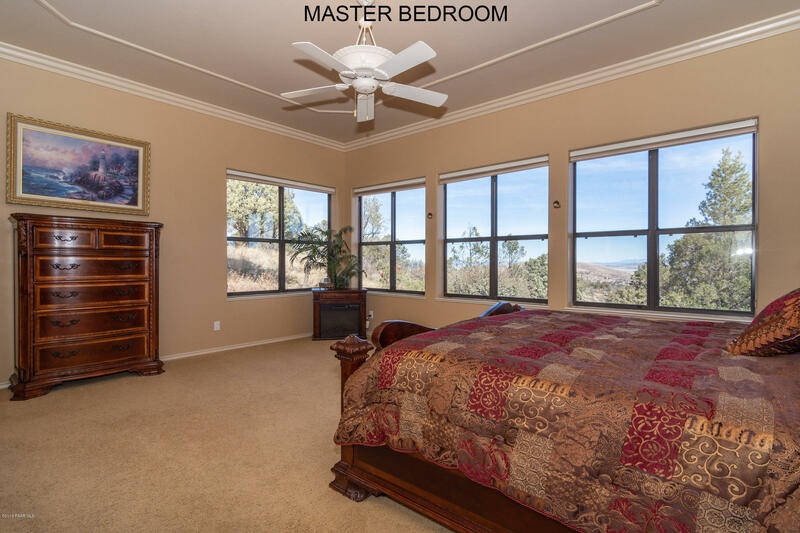 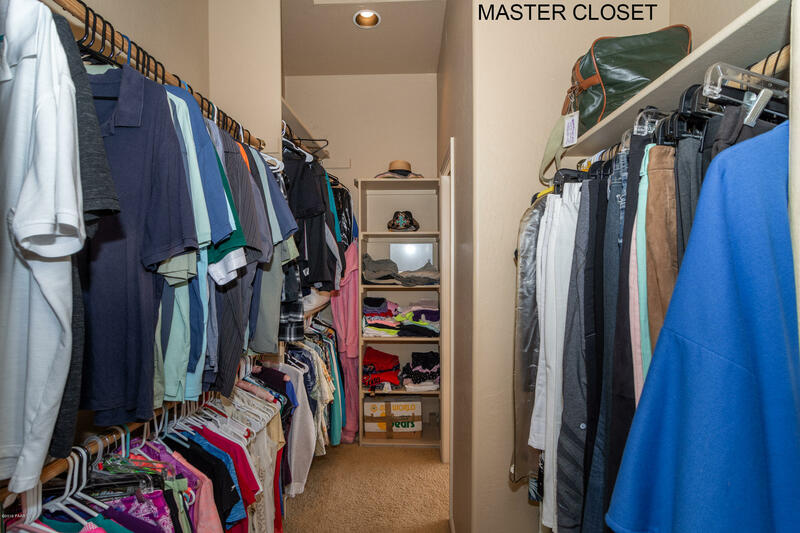 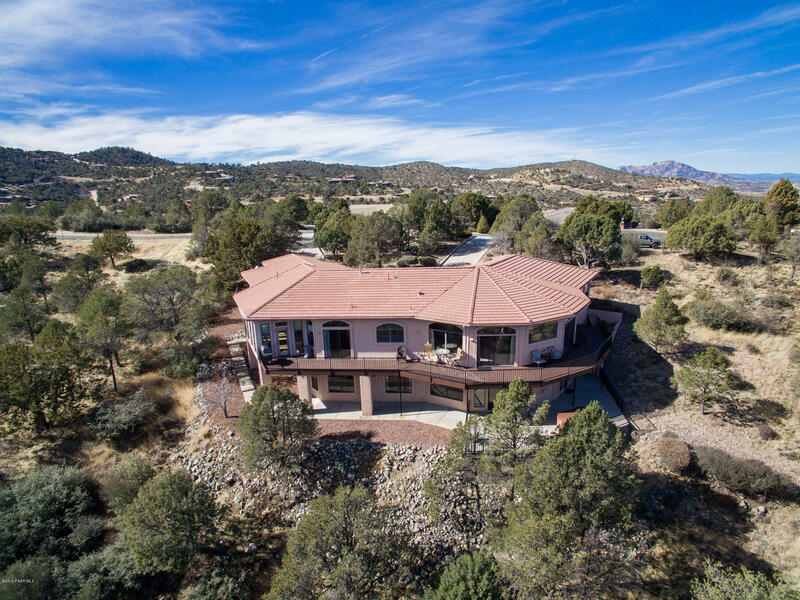 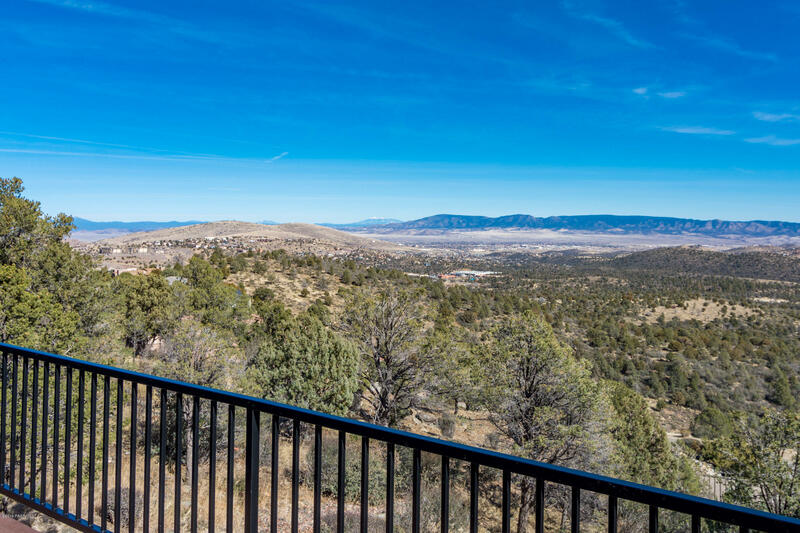 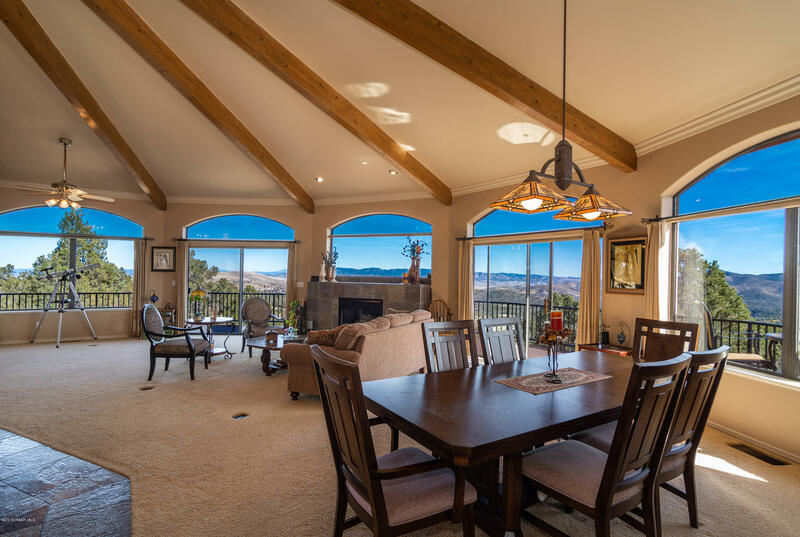 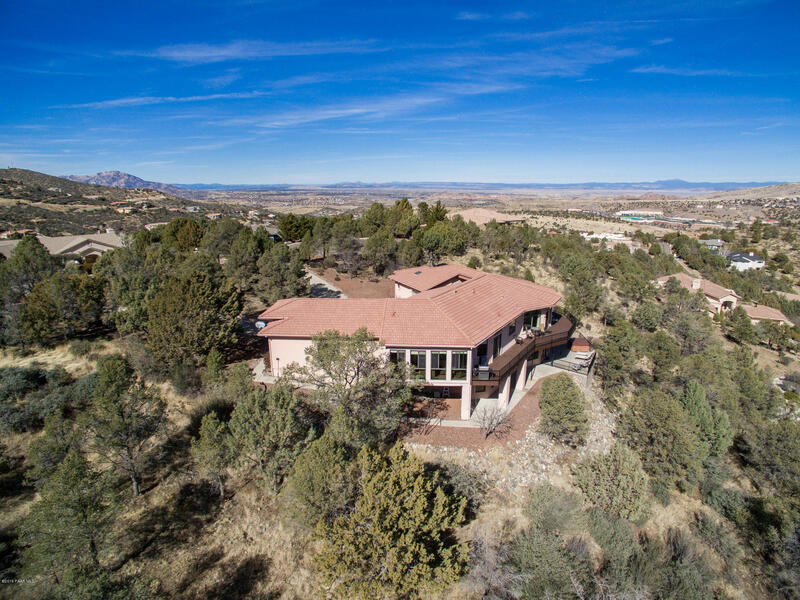 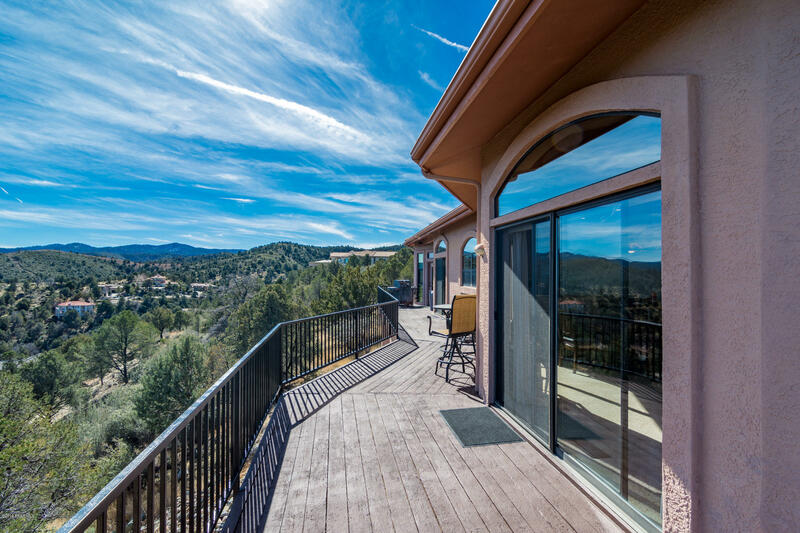 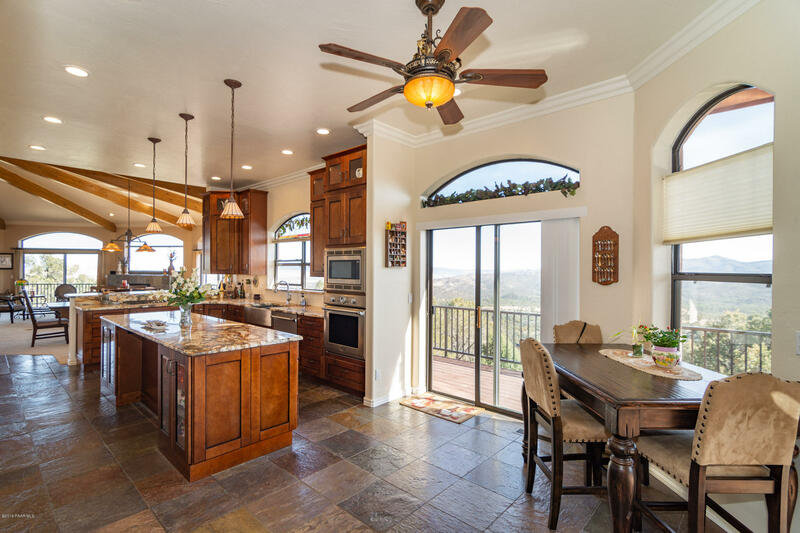 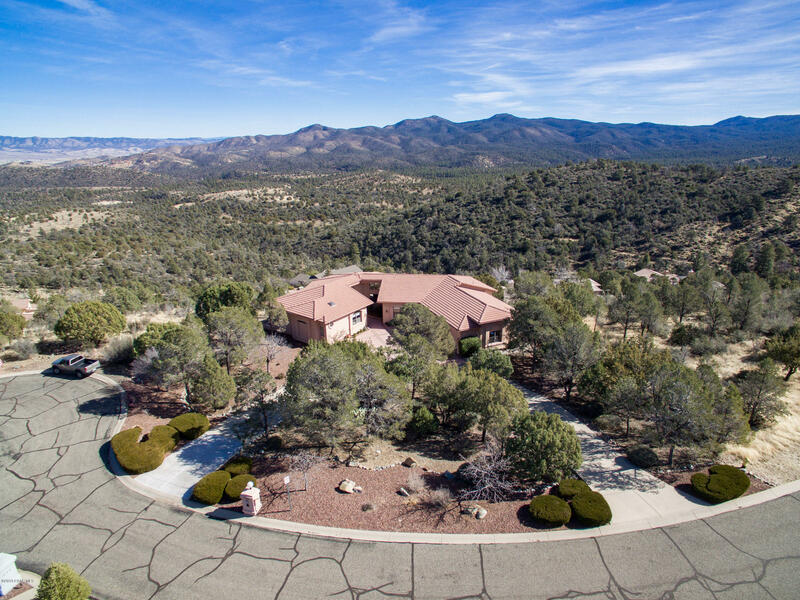 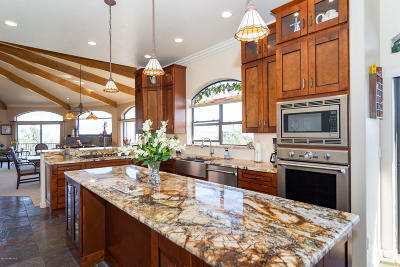 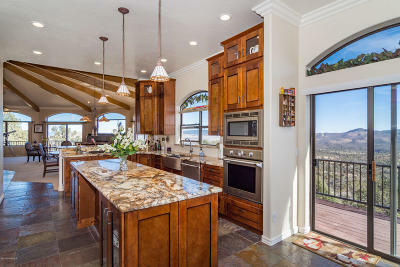 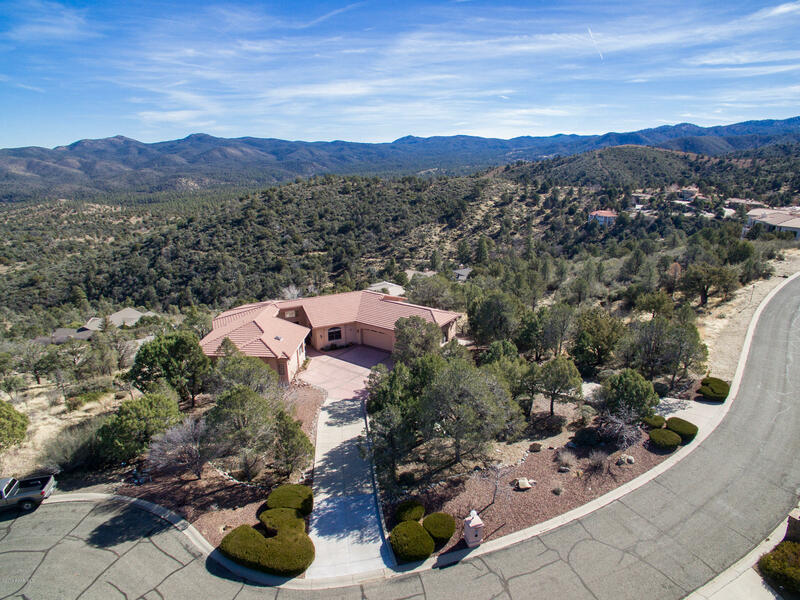 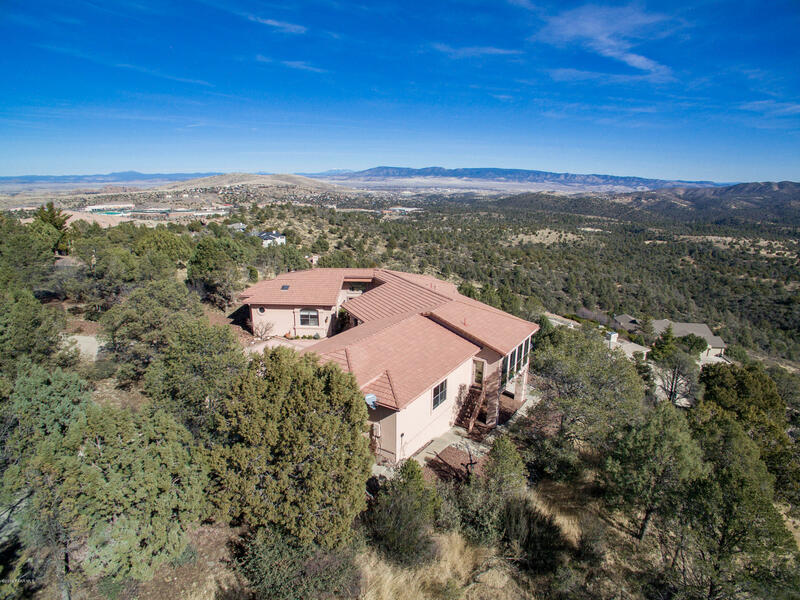 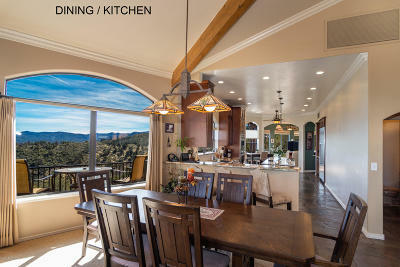 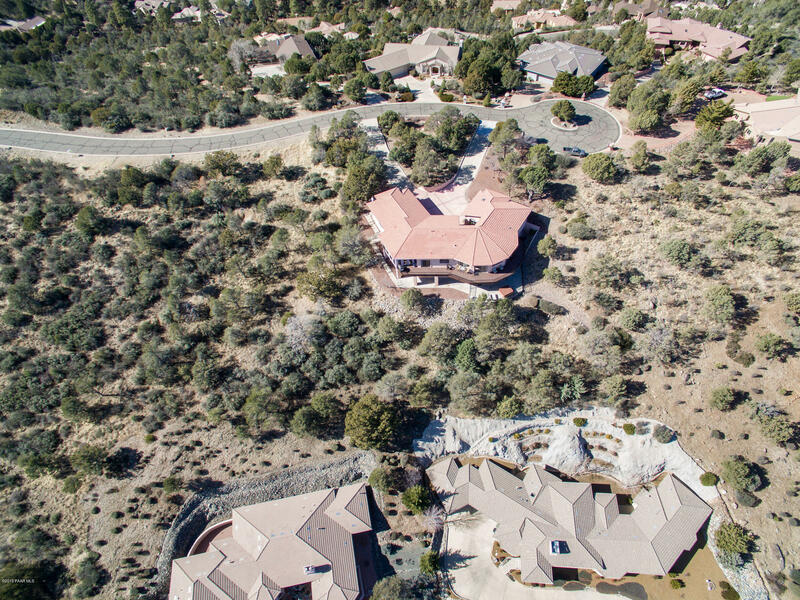 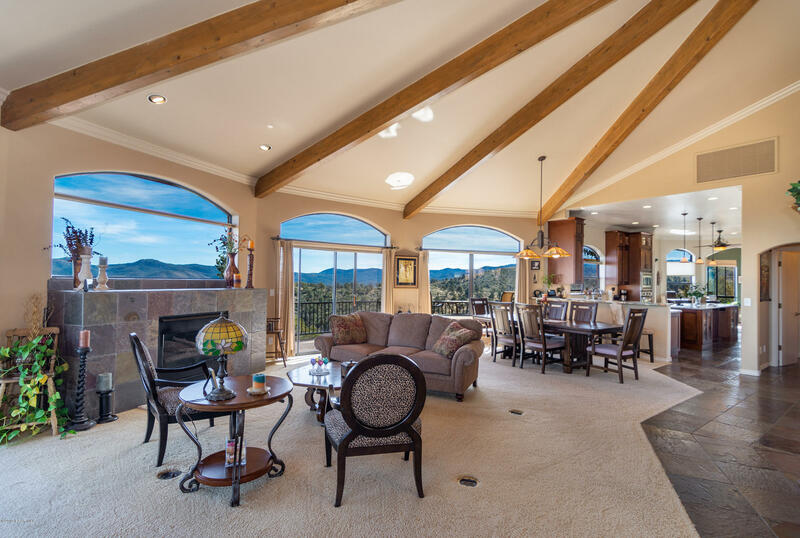 If you are looking for a home in one of the top luxury subdivisions in Prescott with unobstructed the best views of Northern Arizona in Prescott, then look no further. 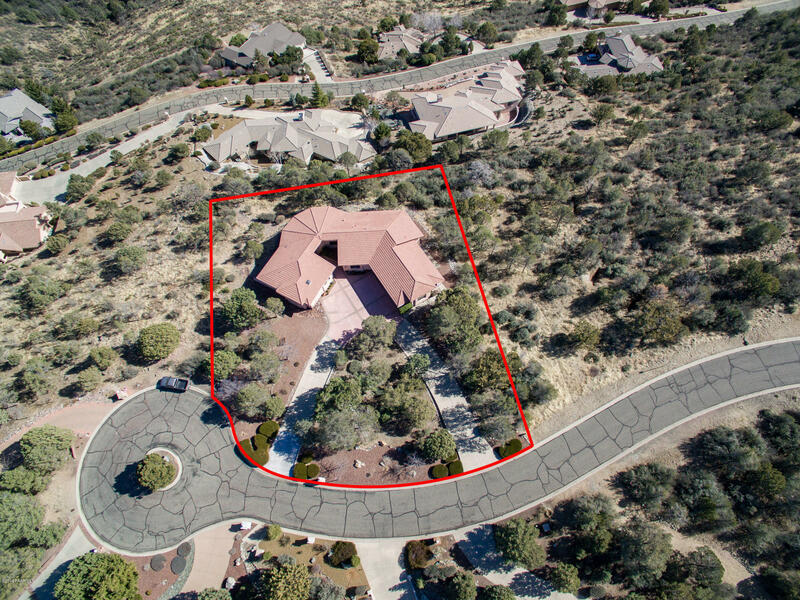 As you drive up you will notice that, unlike a lot of the other drive ways in Prescott, this one is level and easy to pull in and out of. 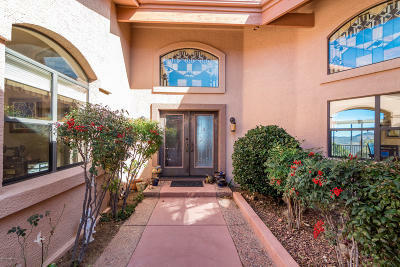 The front entrance of the home shows great curb appeal, yet leaves you wanting to discover what is to be seen on the east side. 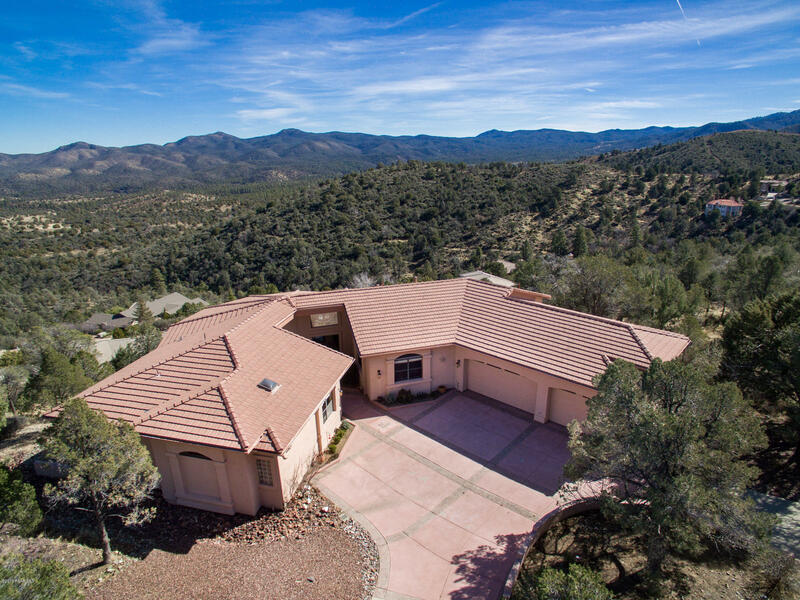 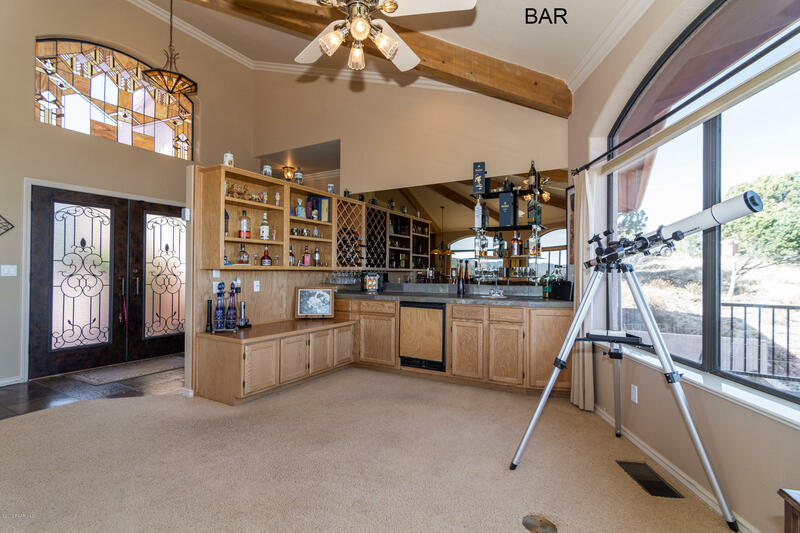 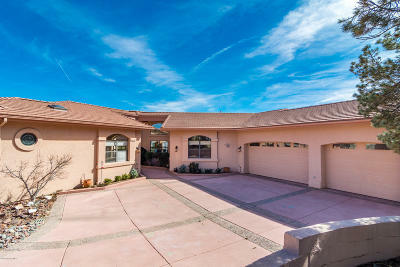 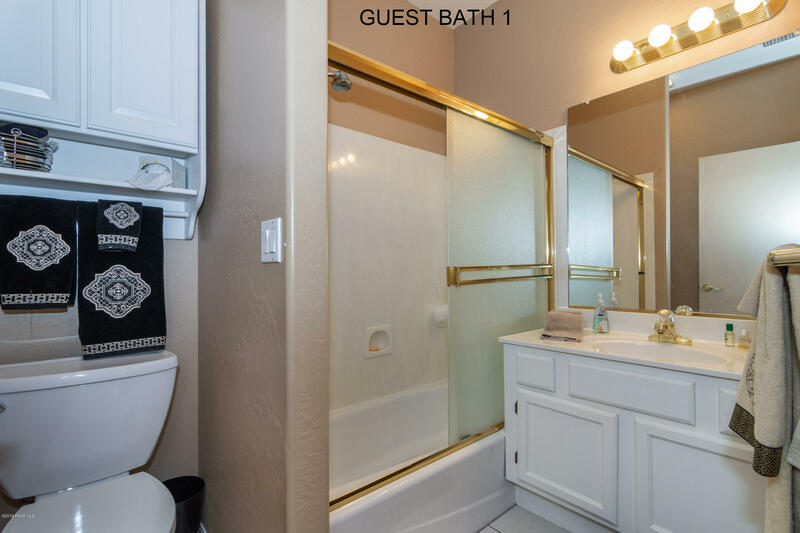 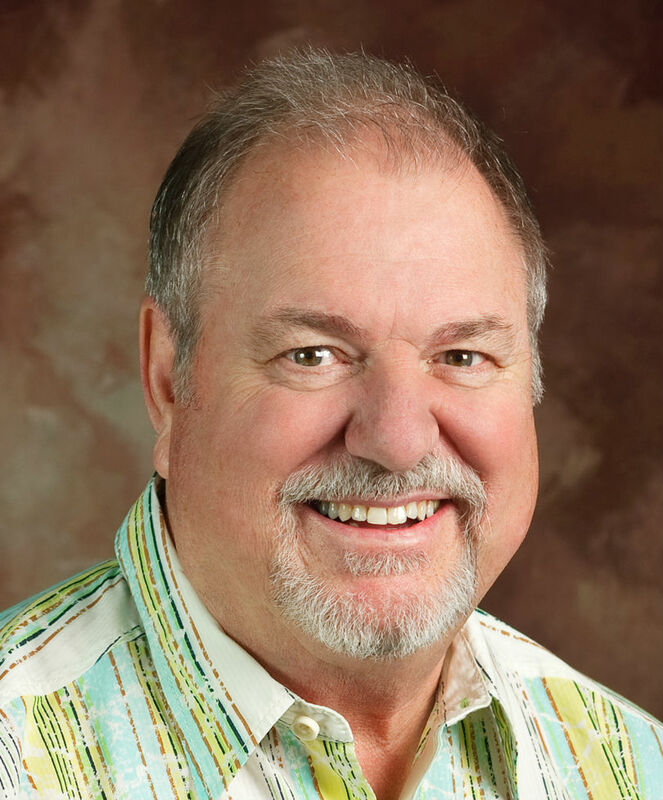 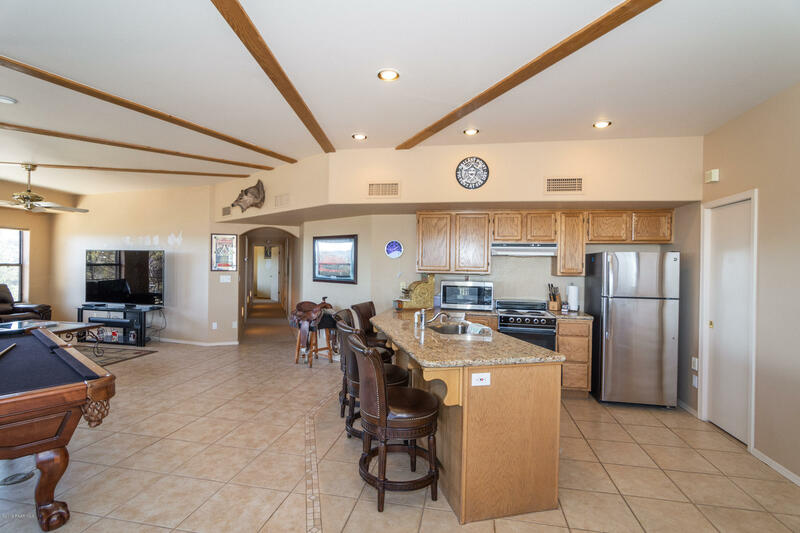 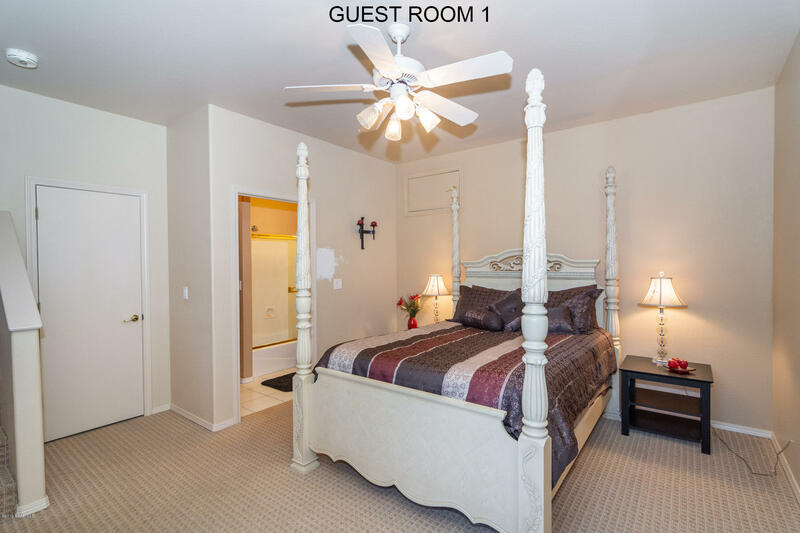 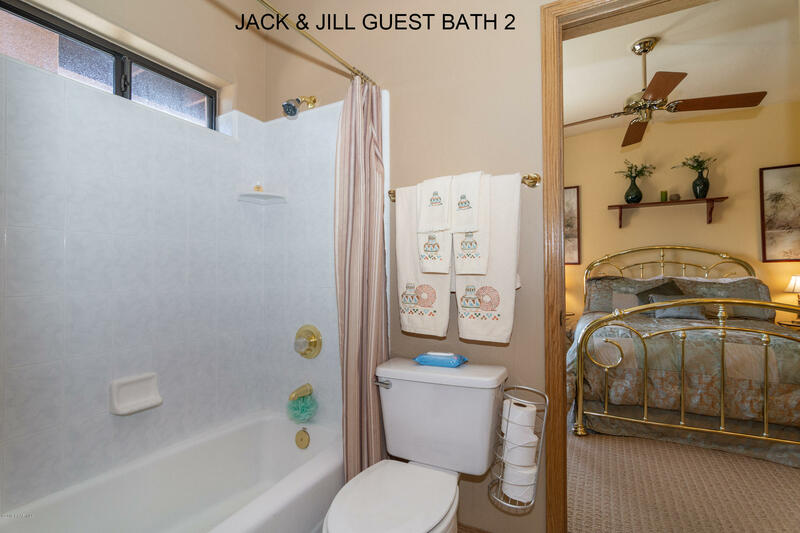 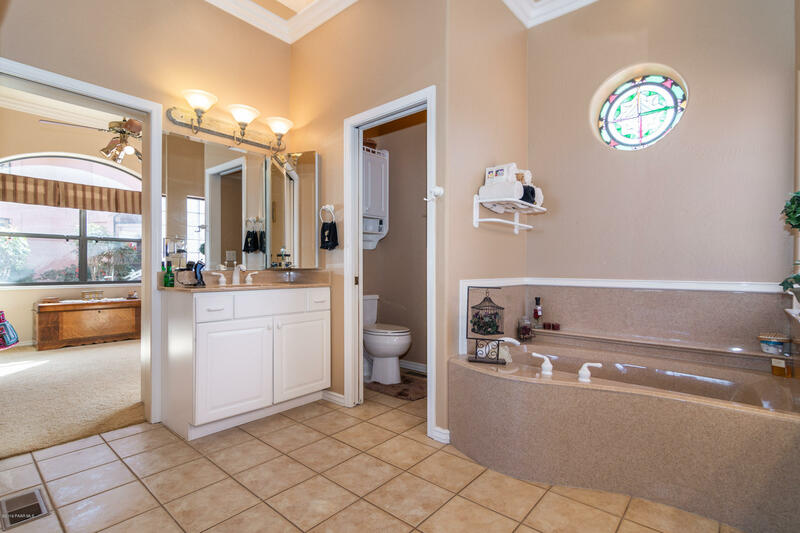 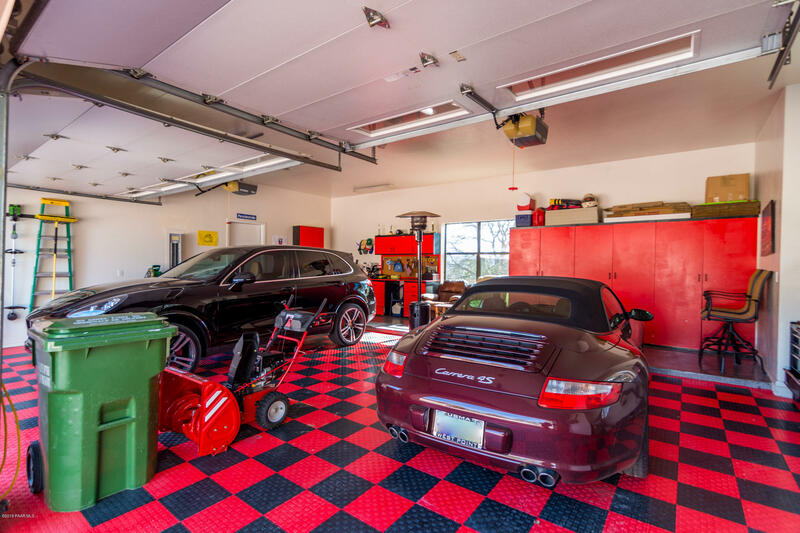 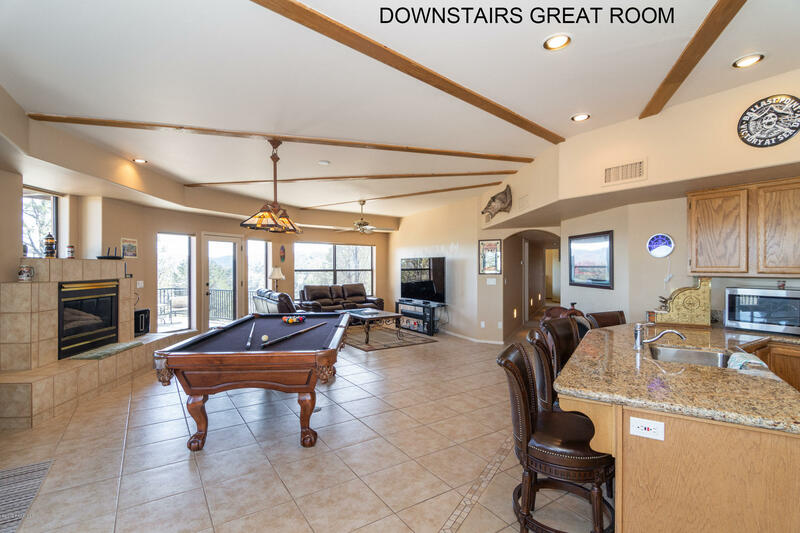 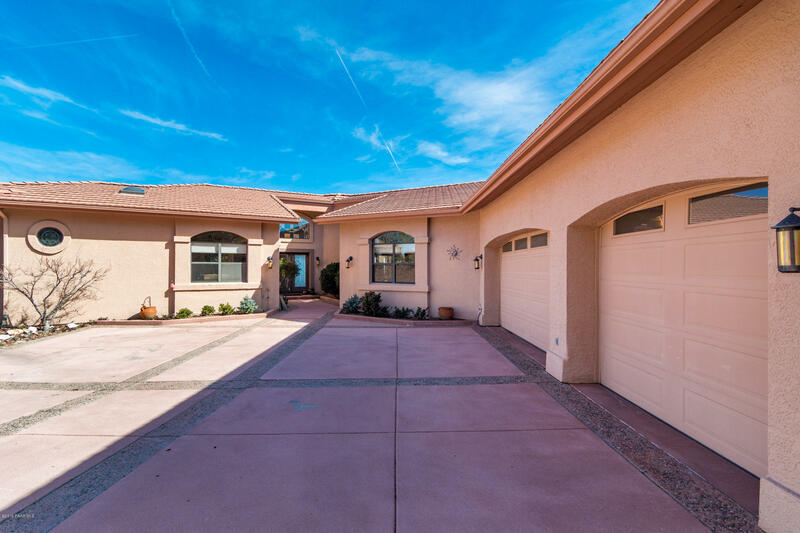 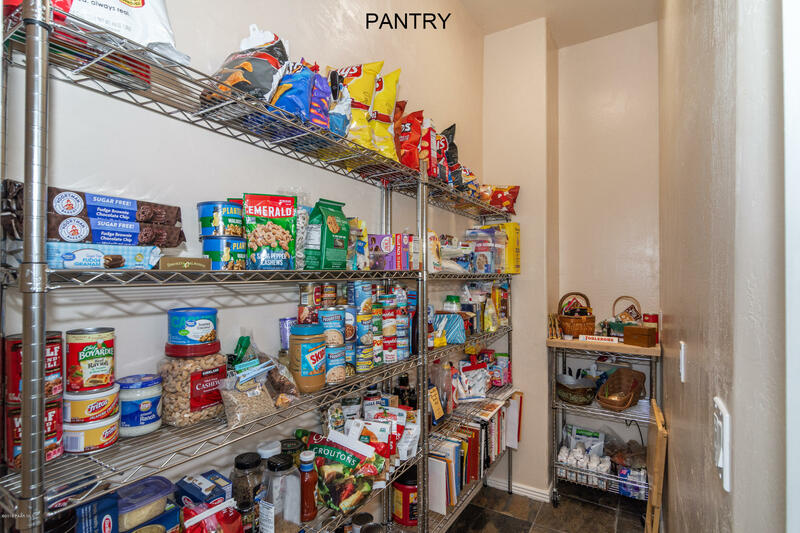 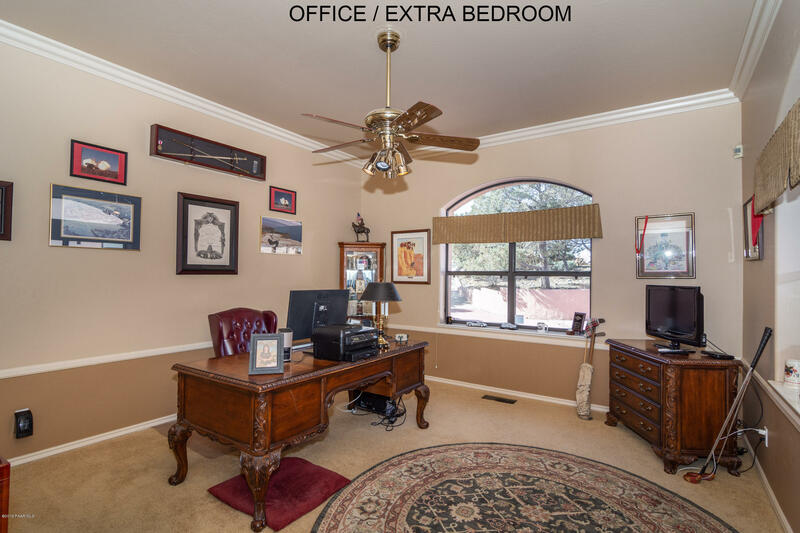 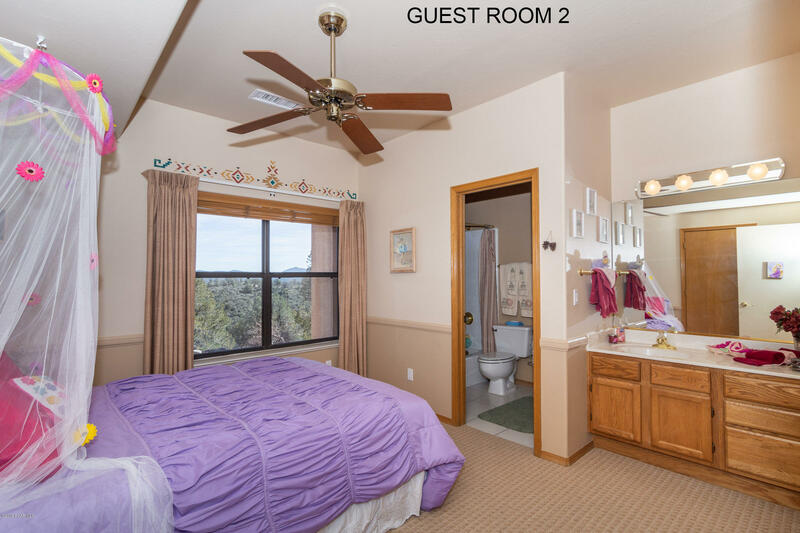 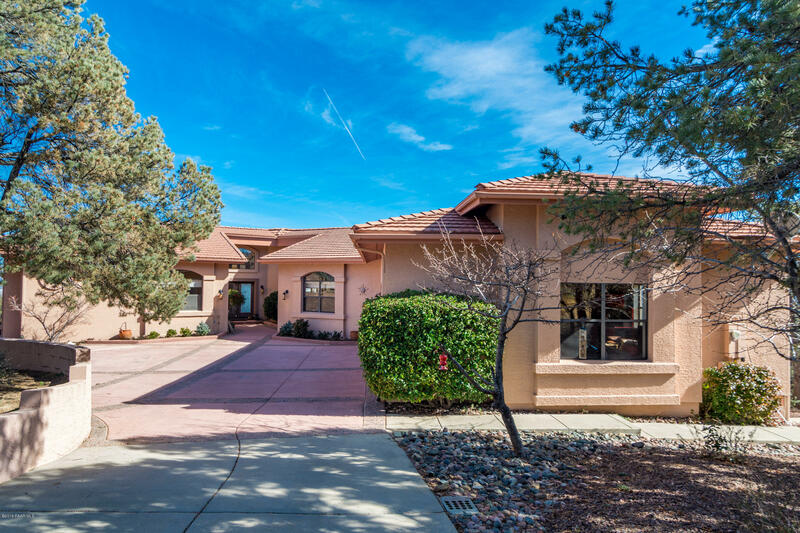 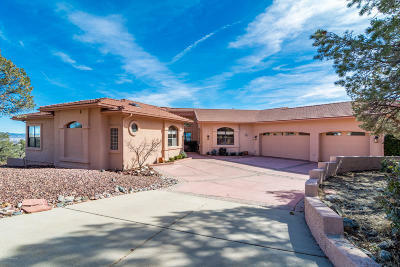 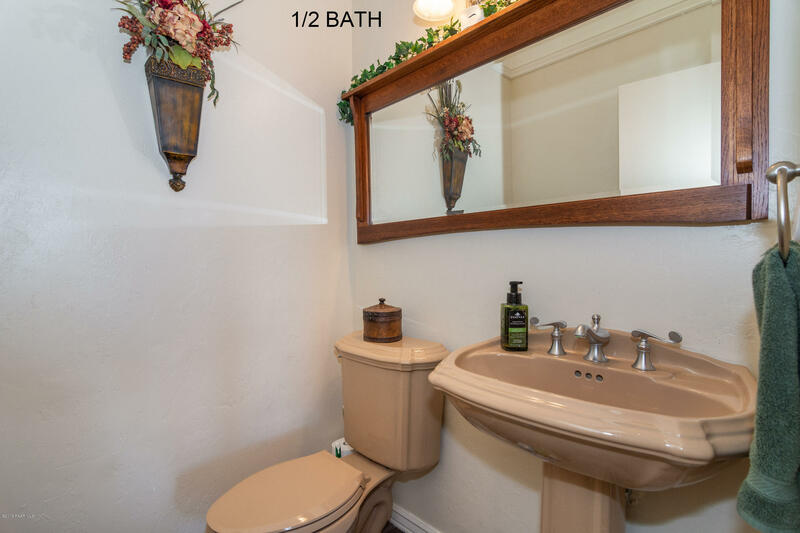 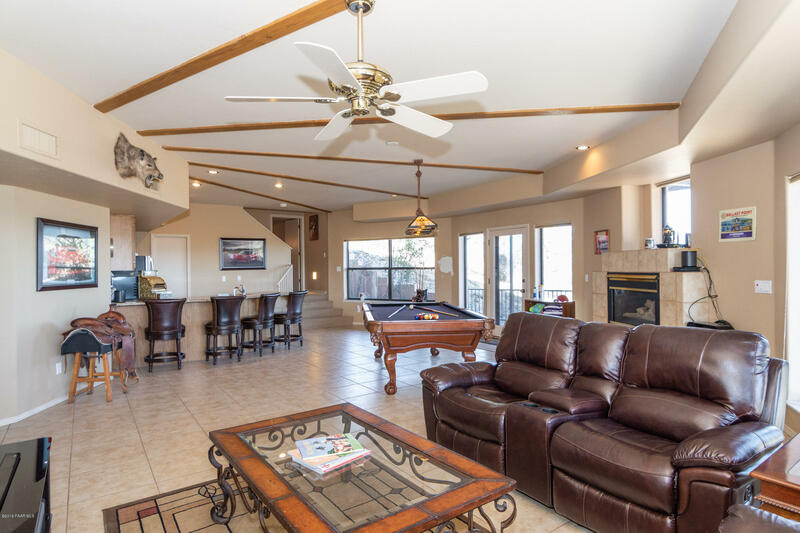 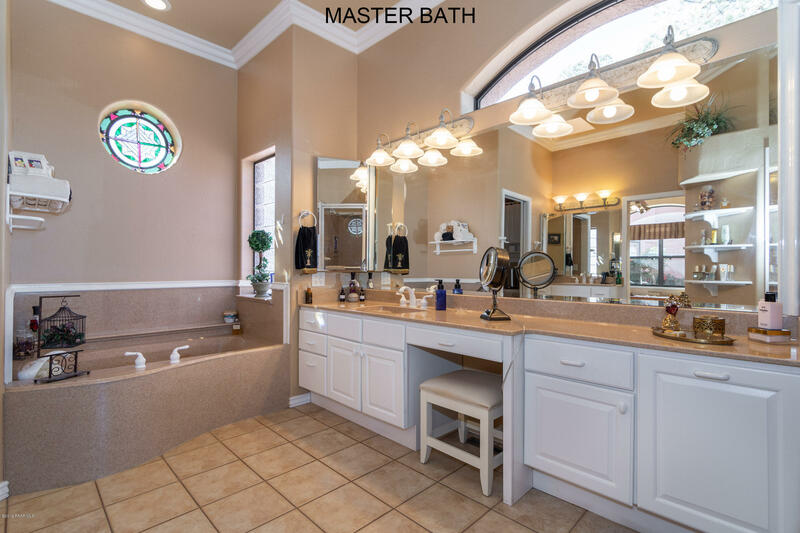 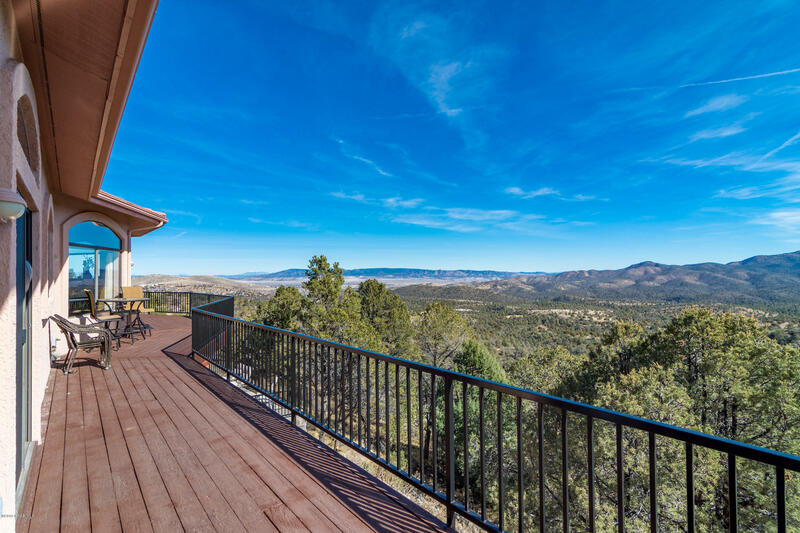 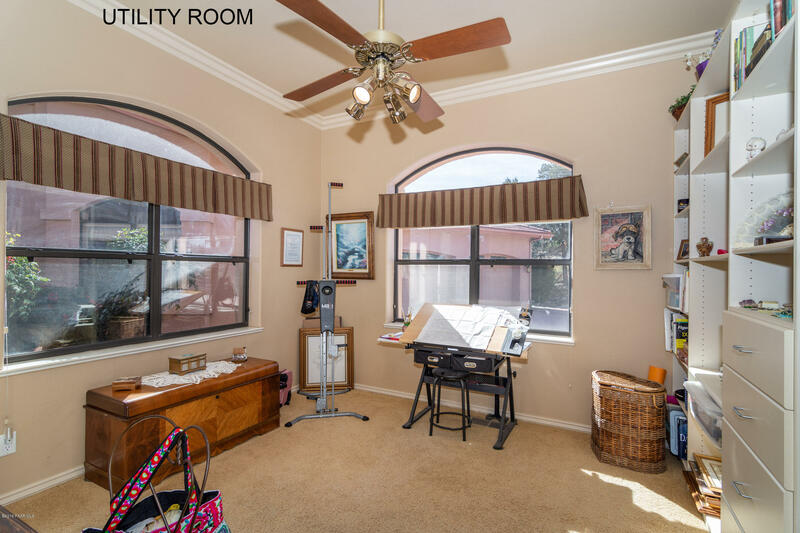 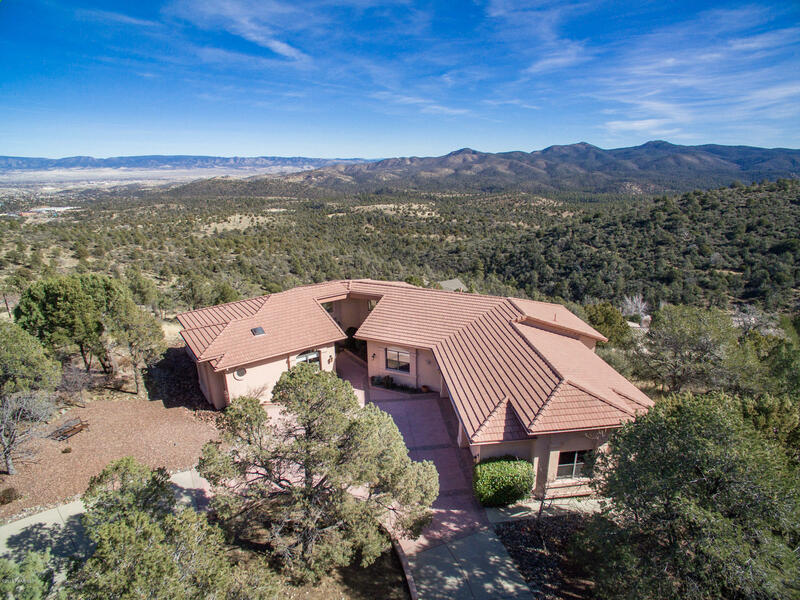 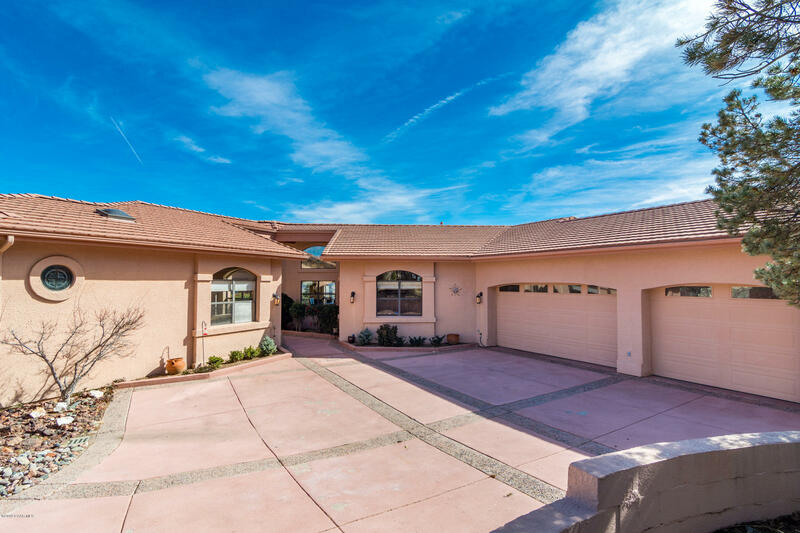 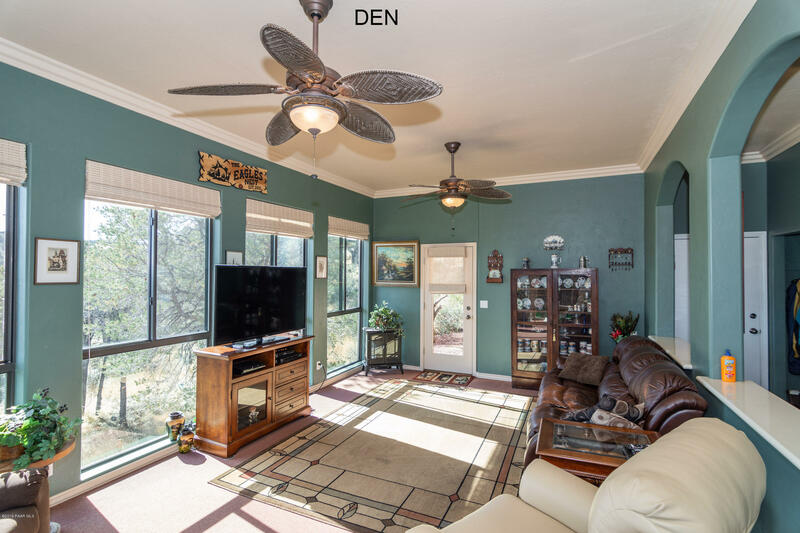 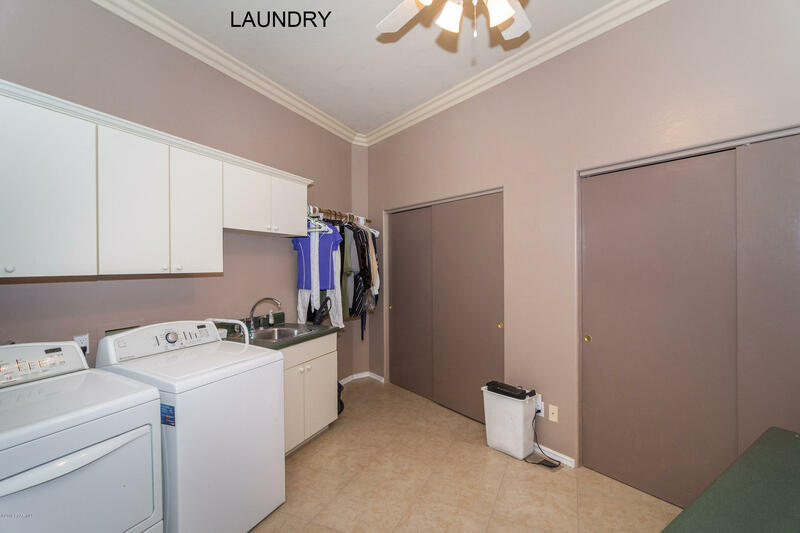 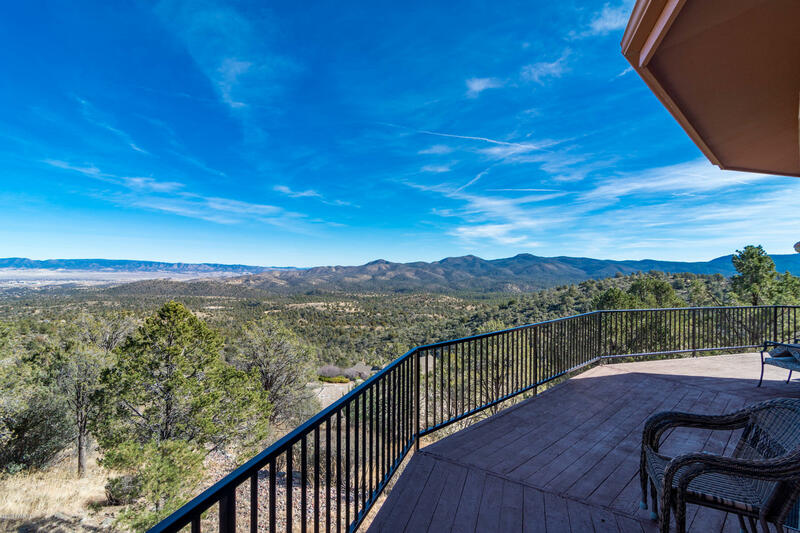 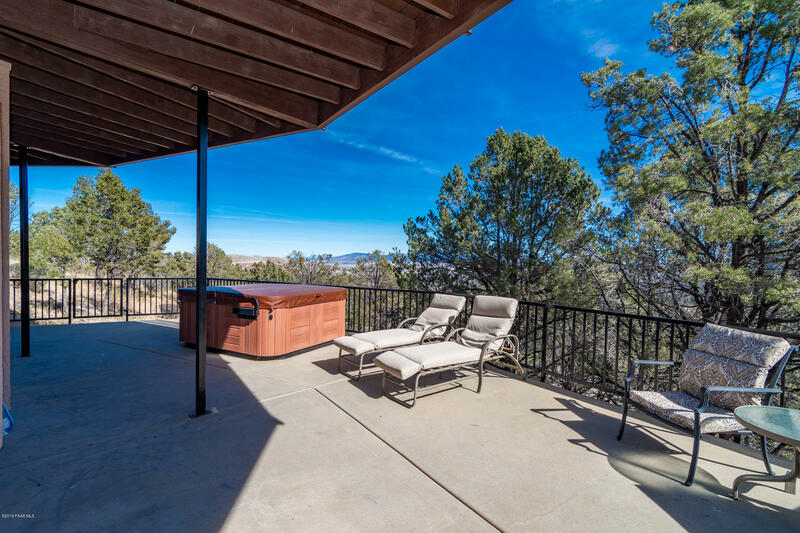 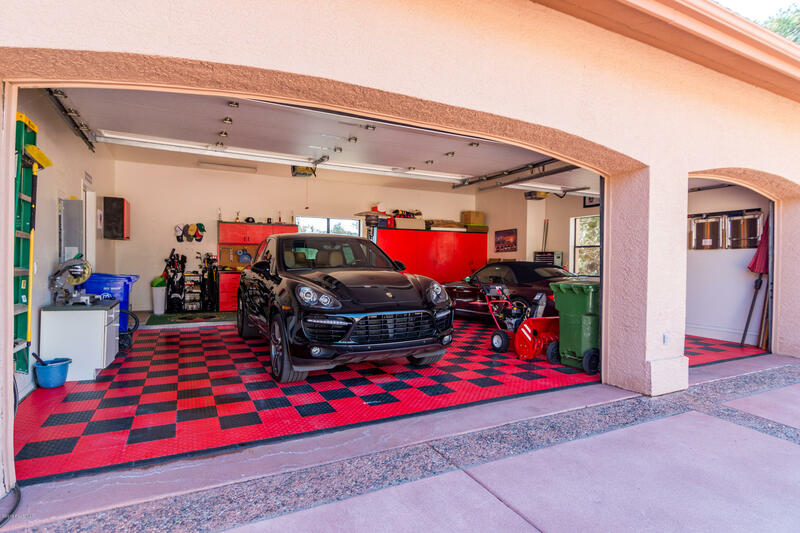 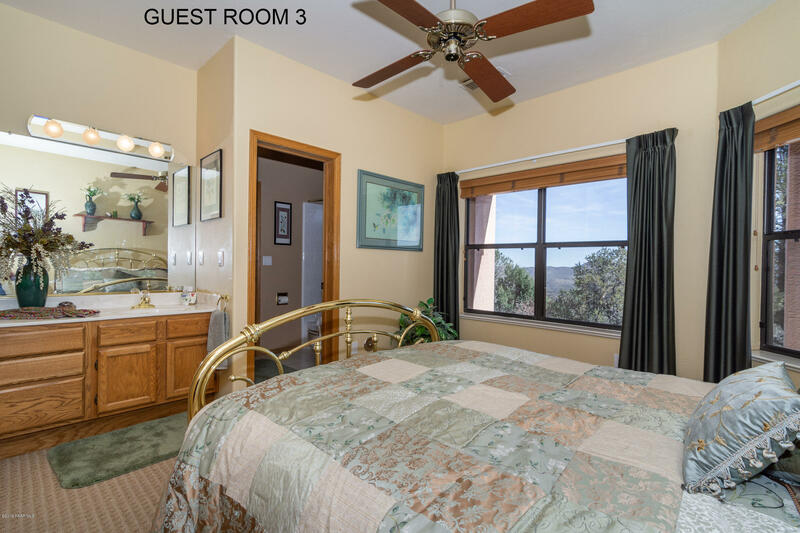 As you walk through the front door you are immediately welcomed with breath taking views of the Bradshaw Mountains, Mingus Mountain, Glassford Hill, the San Francisco Peaks, city lights and vast grass lands of Prescott Valley. 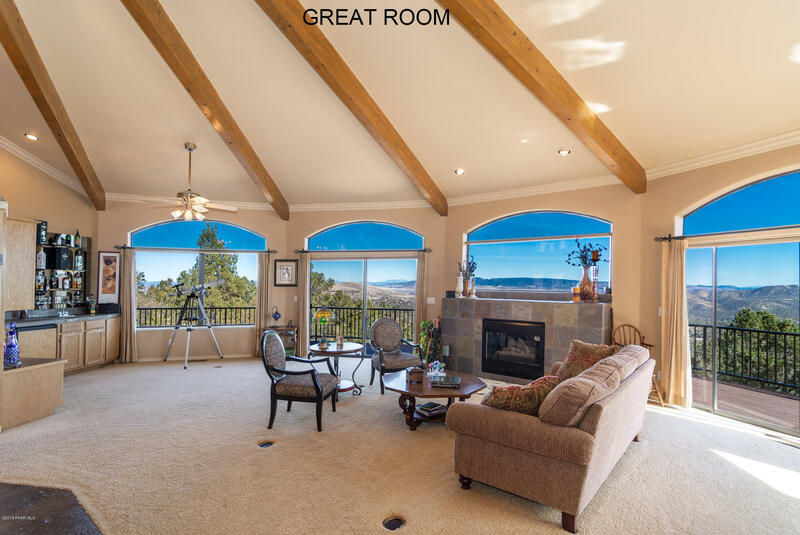 The great room has an abundance of light that flows through the windows that allow this view to be seen from any part of the great room.